Shouldn’t you be able to have your wedding somewhere that actually reflects who you are as a couple? If you were satisfied with traditional wedding venues and impersonal packages, you probably wouldn’t be here. Instead, you’re searching for a place where authenticity meets affordability to create the best day of your lives. 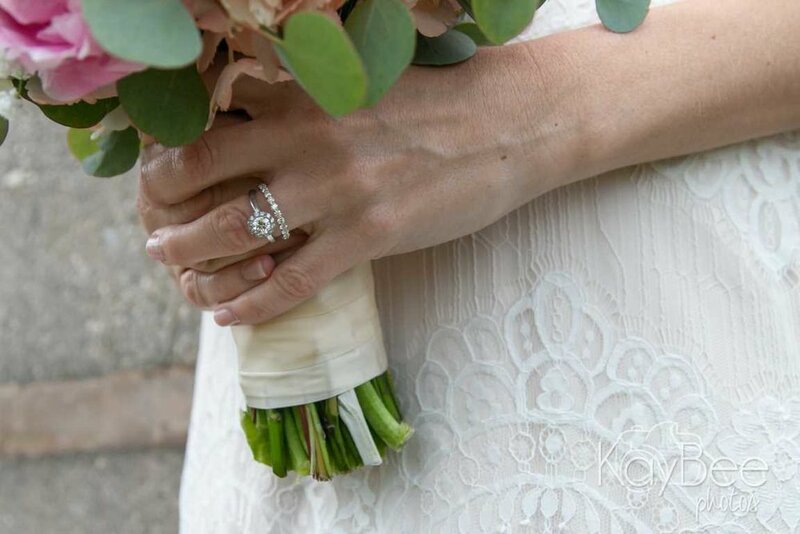 At Back Acres Farm, we want you to have your wedding, your way. Our farm isn’t just another venue, or even just another barn. It’s a chance for you to tell your unique story and be a part of a meaningful family legacy that stretches back for generations. The Barn at Back Acres Farm is where your best day begins. Review pricing and what’s included. 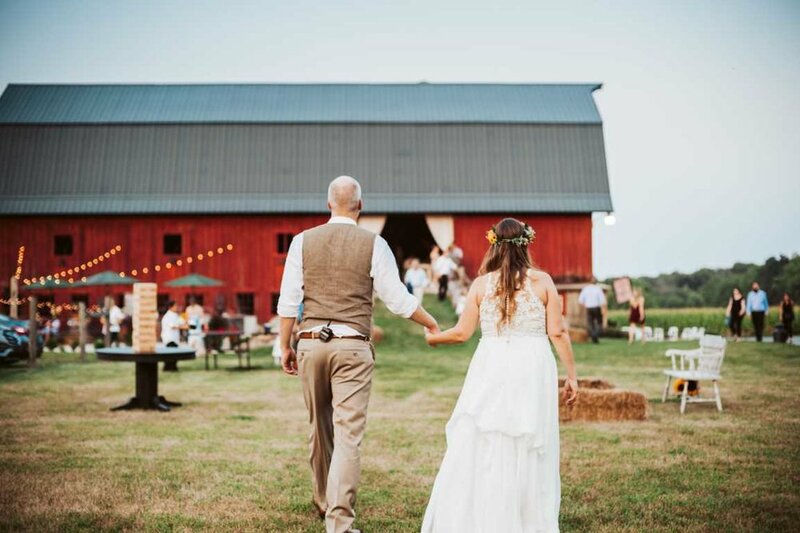 Once you’ve reviewed pricing to ensure Back Acres Farm fits within your budget and checked that your date is available, the next step is to schedule a visit. We can’t wait to show you around! Find answers to all your general, catering, planning, setup, and day-of questions. Explore our required catering and bar service options. 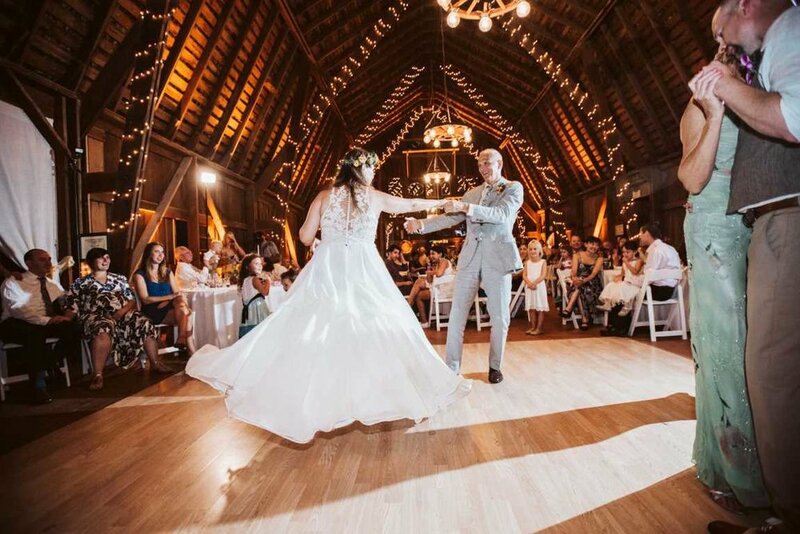 From accommodations to florals to photos, we’ve got a list of some of the best wedding pros around. We are still getting compliments on our choice in venue! We had such an amazing time and the space was absolutely beautiful! We had a guest count up to 200 and everyone was taken care of so well. 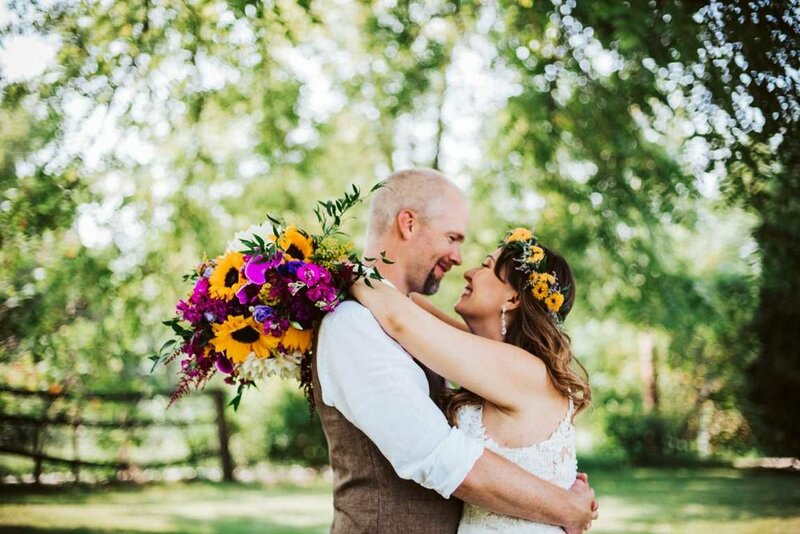 We had our ceremony outside and the reception in the barn. 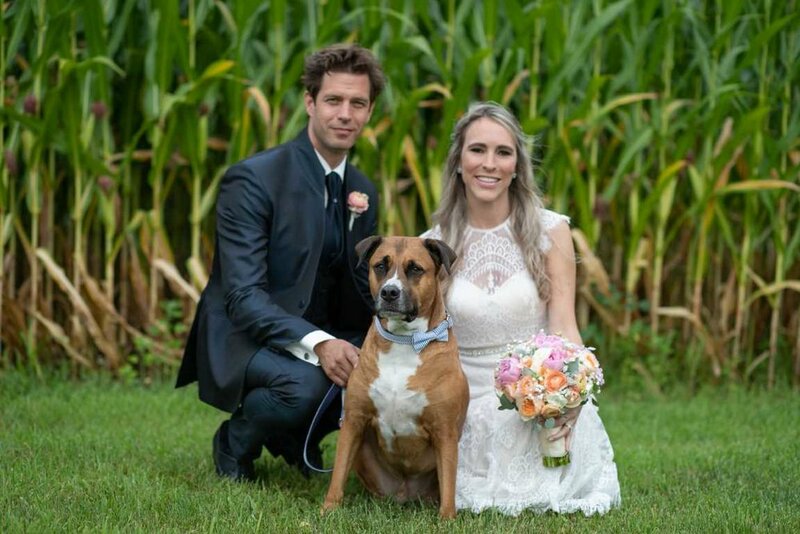 I work in the wedding industry also and am very pleased with our experience! Contact us here with questions or to setup an appointment to view the venue and property.